Floppy, felt hats, typically in neutrals like black and heather grey, have picked up where their summery sister, floppy straw hats, left off. Some of these felt hats are less floppy, and more structured. 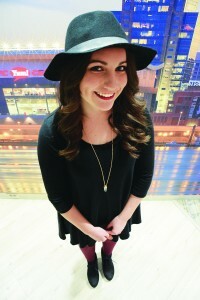 Women going for the monochromatic black-on-black look have opted to accessorize with this uptown-trendy hat. It pairs well with other neutrals and jewel tones. 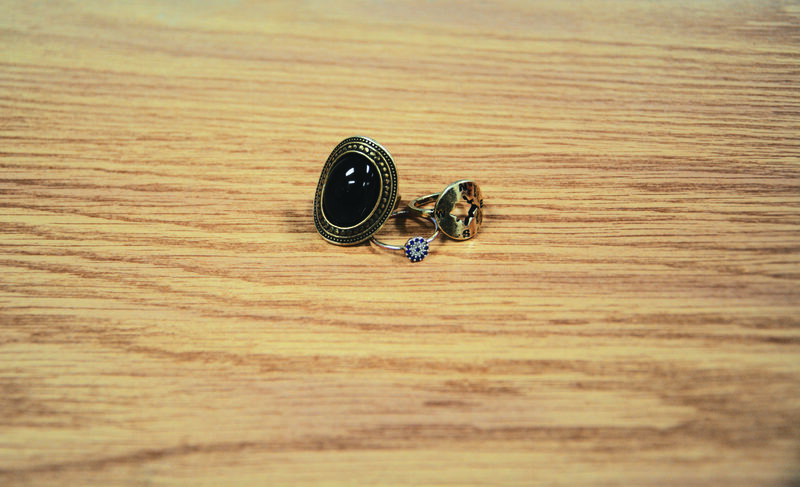 Freshman Dani Tackett wore hers this way, accessorizing with a hard-cut jewel necklace­—another popular trend of the new year. 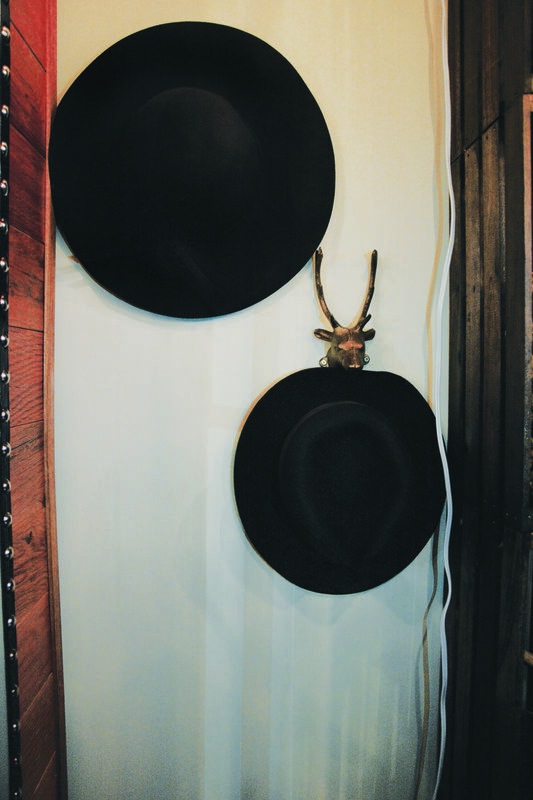 Felt hats hang on the walls at Bermuda Highway in NuLu. Bermuda Highway, owned by Houndmouth frontwoman Katie Toupin, opened in mid-2014. 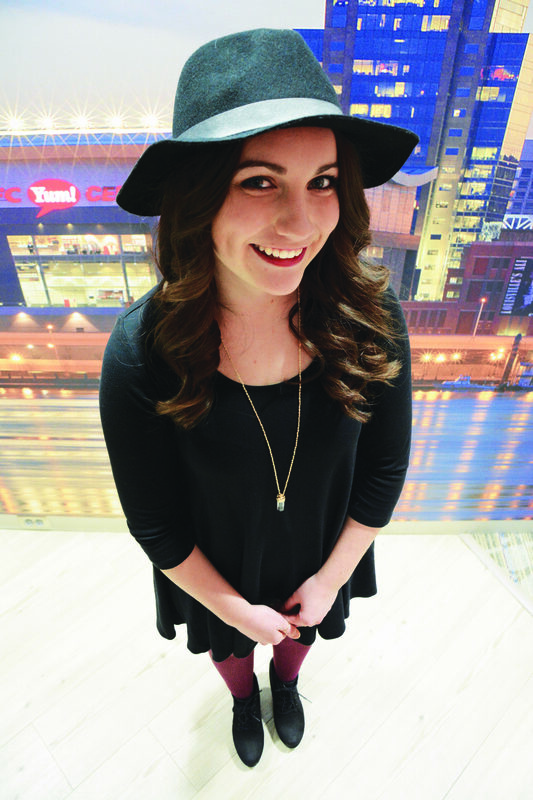 Dani Tackett wears the felt hat her boyfriend Spencer Satterly helped her pick out at H&M. The man bun seemed to come out of nowhere. We’ve spotted it on Chris Hemsworth and Orlando Bloom, among others. There has been a lot of hype over it and for that reason, it seems like the man bun will be just as big in 2015. “I feel like as long as athletes and celebrities do it, it’ll still be popular,” sophomore Lee Oca says. 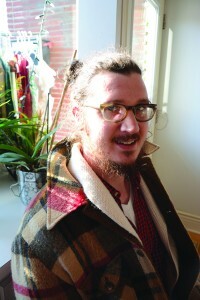 Oca admits that though he’s tried to coax his curly tresses into the man bun, it just doesn’t work for him. Despite this, Oca isn’t against the trend. “It all depends on who does it,” he says. Patrick Masterson shows off his messy man bun. That’s right. The 90s revival is taking a rest while the 70s make a come back—at least based on the consensus of popular fashion publications. Magazines like Vogue declare 2015 the year of the flare and WhoWhatWear.com recently posted a piece about how to accomplish the 70s look with essentials such as bohemian pieces and patchwork details. Some students, like freshman Kennedy Bibb, don’t think of the trend as a complete no go. “I think it would have to start with some really big celebrities,” Bibb said. Bibb says she can see students and people in Louisville going for bohemian pieces though, and admits she’d probably be one of them. 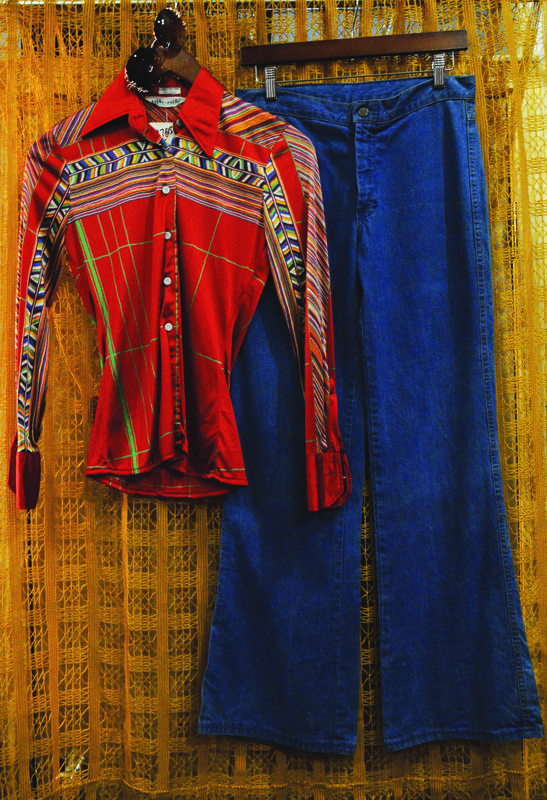 For those who are interested in the 70s trend but still a bit skeptical on it, try easing into it with fringe or suede pieces, and bohemian jewelry. 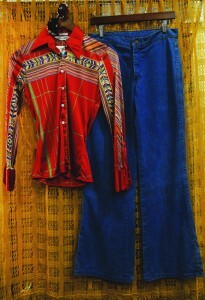 Local vintage and consignment shops like Acorn Apparrel and Old Soul’s Vintage host a plethora of 70s pieces. 1. 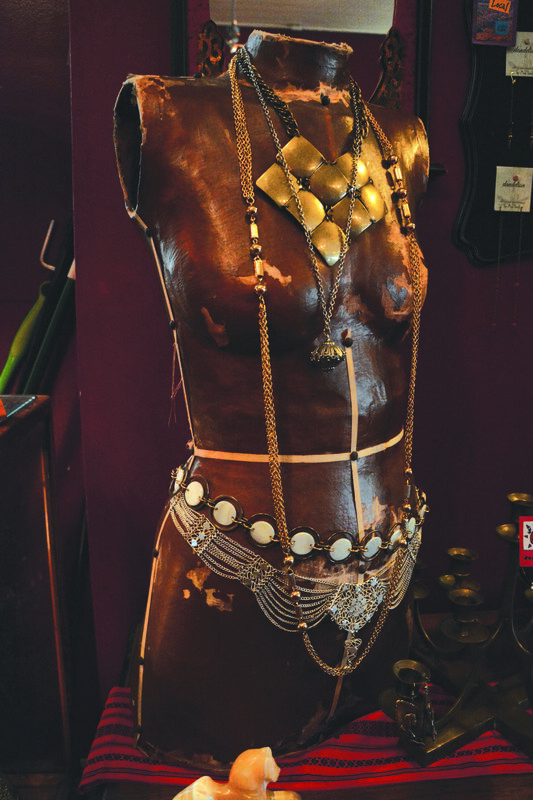 70s-inspired Bohemian pieces at Acorn Apparel on Bardstown Road. 2. 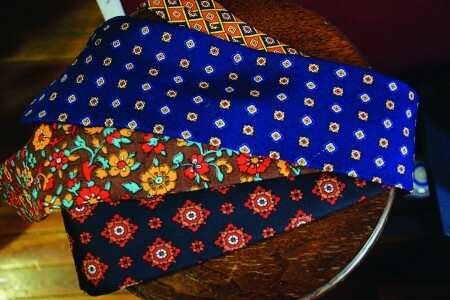 Vintage ties at Acorn Apparel. 3. vintage-inspired rings from various places, including local favorite, Why Louisville. 4. 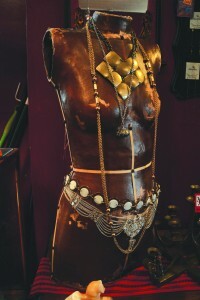 Colorful, hippie-esque belts at Old Soul’s Vintage on Bardstown Road. 5. 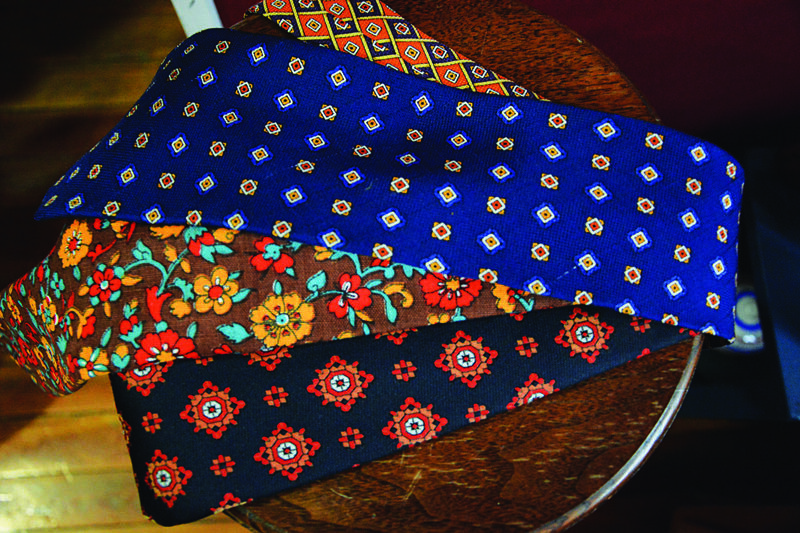 Genuinely vintage pieces at Acorn Apparel. Joggers and running shoes aren’t reserved for working out and bumming anymore. According to many fashion websites and magazines, sporty attire is “in” this year and can be styled with items besides yoga pants and hoodies. 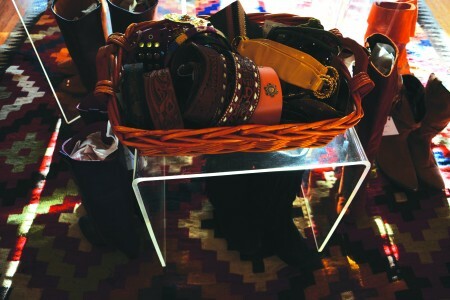 Some risk takers are even pairing athletic wear with combat boots or heels and chunky jewelry. Freshman Abby Sheeran, who admits she is all over YouTube watching fashion videos, describes the trend as sporty chic. “They’re kind of taking athletic wear and mixing it with everyday wear. I think it’s a trend more for college students,” Sheeran said. Indeed, students have picked up on the idea of looking well put together, while wearing sporty pieces, like joggers and converse, or cropped jeans and Nike’s. The trend is ideal for the fashionable college student who got stuck with an 8 a.m.
“It’s lazy, quick but it still looks good,” Sheeran added. For that reason, sporty attire will probably remain popular this year—especially on the college campus. Take one look around Louisville and you’re bound to spot somebody with a bright hair color like blue or purple, U of L included. Junior Alicia Carper is one of many students who took the plunge into the abnormal side and has worn silver hair for about four months. She finally decided to go for it after trend-lusting over her friend’s white locks. Menswear is no longer just for men. With the overwhelming trend of flannels and oversized vintage sweaters on women during finals weeks and 8 a.m. classes, the white oxford trend (also on women), and men’s growing attention to groomed hairstyles, the lines between men’s trends and women’s trends have become blurred. 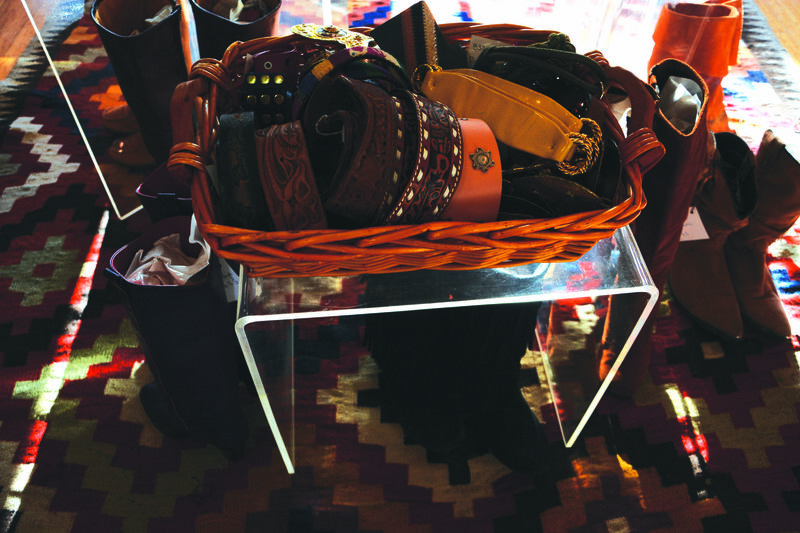 We’ve seen enough cursive-embroidered tees, windbreakers, purses, and yes, even riding boots for a lifetime. Once Target got word of the chevron trend, the dollar section never recovered. Bonus points for monogrammed chevron. Sure, it does make choosing nail polish easier for us indecisive folks, but it’s a tired trend, and you should show off your ring finger with a ring instead of a nail color. Fellas, brush your hair. We know long hair is in (it so is), but well-groomed long hair is essential to the trend. Disclaimer: if your messy hair is wrapped up into a man bun, you get a pass. A quick note to say how much I like your articles in the Luuuurrrrrrrville Cardinal.